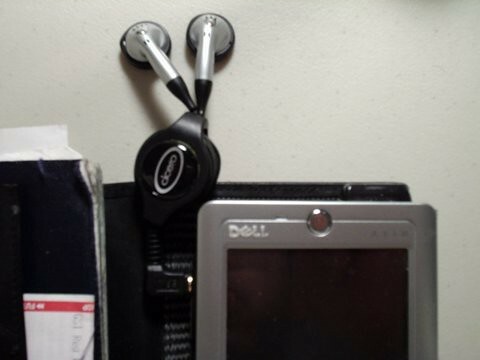 Retractable headphones. Wish the cord were a bit longer. Thanks for the gift cert, bro! posted by Jonathan at 12/30/2004 12:35:00 a.m.